but far below me is an empty space. I can be infinite or finite depending on how you look at me. 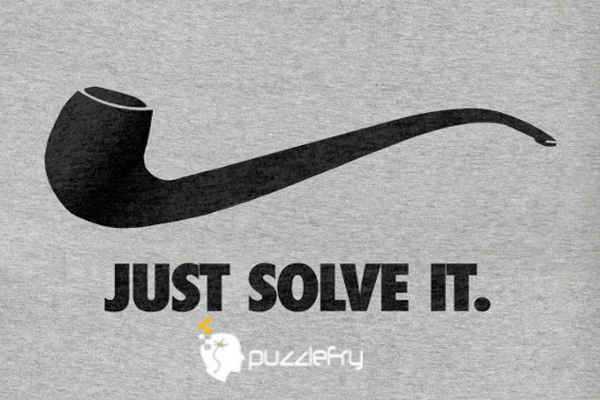 SherlockHolmes Expert Asked on 26th July 2017 in Brain Teaser. “I sit between you and a star”: The number 8 sits between the letter U (you) and the asterisk (a star) on a standard keyboard. 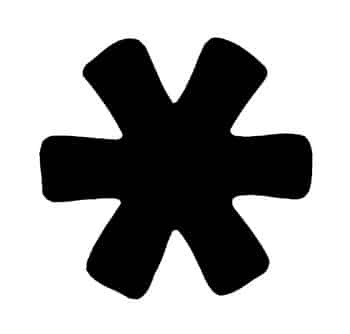 “I can be infinite or finite depending on how you look at me.”: If you look at an 8 sideways, it’s the symbol for infinity. If you look at it normally, it’s an 8, which is finite. kjscola Curious Answered on 27th August 2017.